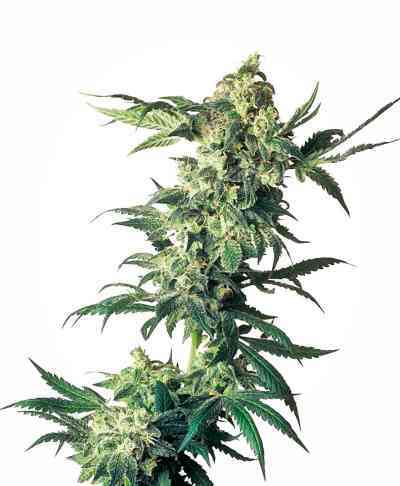 CBD Skunk Haze is a tall plant and quite self supporting, and quite easy to grow. 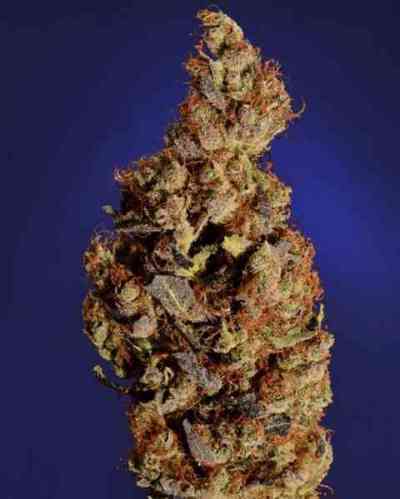 It's a good hybrid and it's one of CBD Crew’s most popular strains. Flowers tend to be large and airy, a bit more on the sativa side. Won 3rd place Sativa Cup at TreatingYourself Expo 2013, Ontario, Canada, competing with only high THC plants. Entered by a private grower. Aroma: Ceder wood spicy with citrus/ pine/ mint flavors running along side.